It's been an absolute whirlwind this week! I wanted to show you what I was up to the past few days. 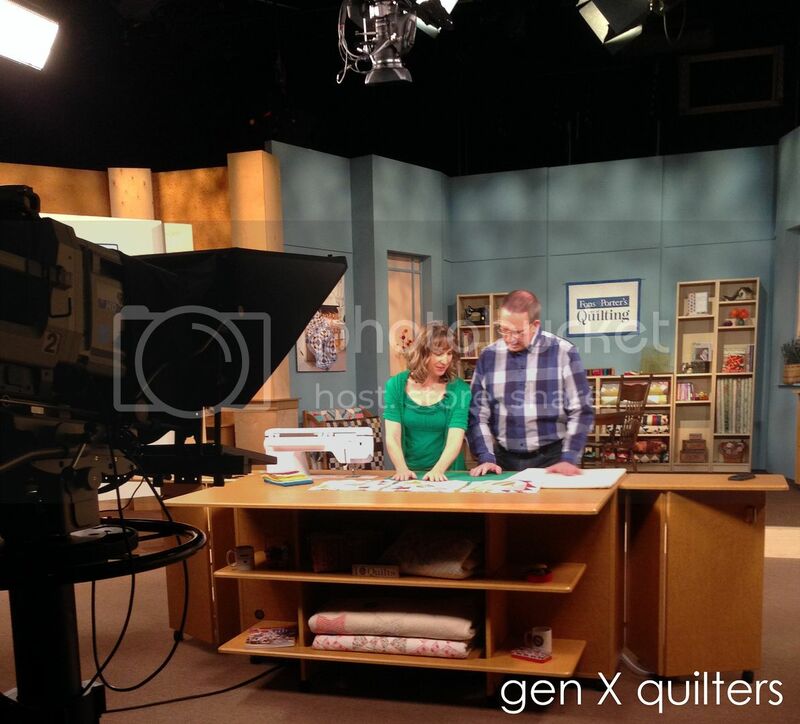 I popped in and out of Iowa to film an episode of Fons & Porter's Love of Quilting TV show series. I will be featured in an episode of the upcoming 2800 series, which starts airing this July (2016) on local PBS stations. I'll have plenty more details about the project I'm teaching and how to catch the show when it gets closer to airing on PBS this summer and fall. 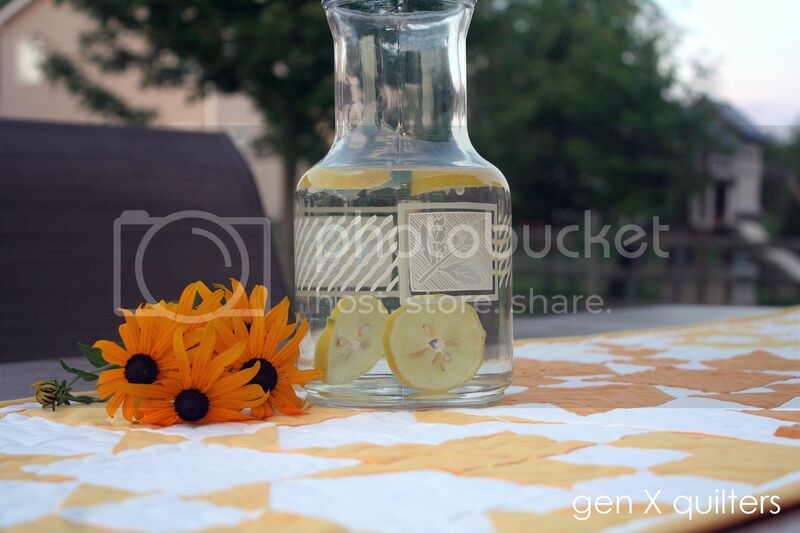 But I couldn't help sharing this teaser pic with you now. It was so much fun! I was on with Love of Quilting's guest host Patrick Lose. He was wonderful to work with - he is so kind and calming. I might have been a wee bit nervous! Can't wait to show you more in a few months. 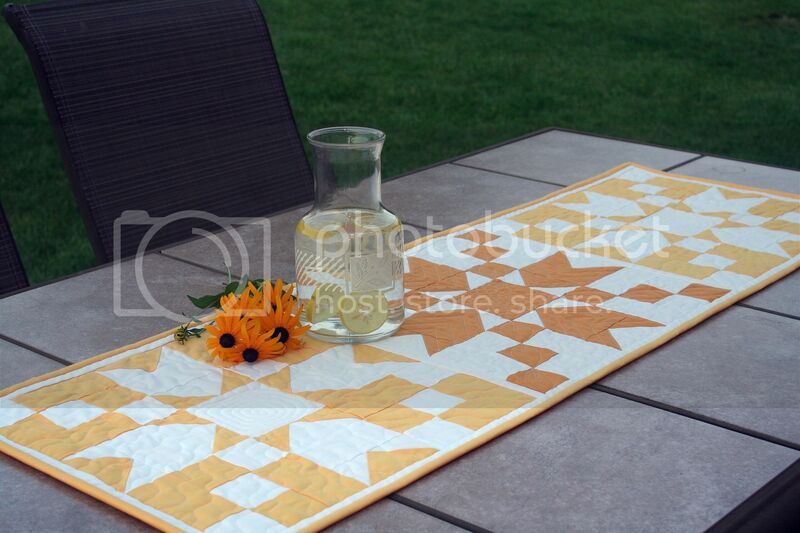 RJR Cotton Supreme Solids in warm and sunny shades of yellow bring this small quilt to life! 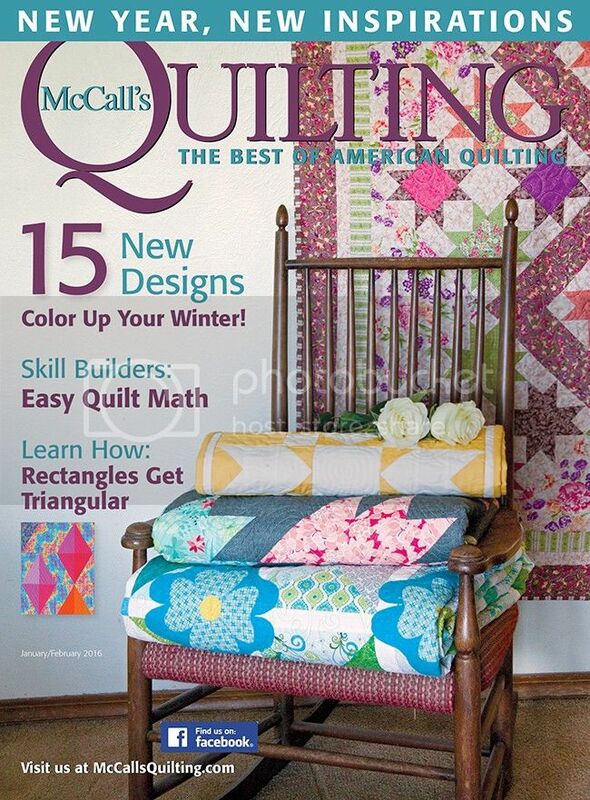 I am very excited to have my block included in Quiltmaker's 100 Blocks Volume 11. I was super surprised when my name appeared on the front cover. How exciting! 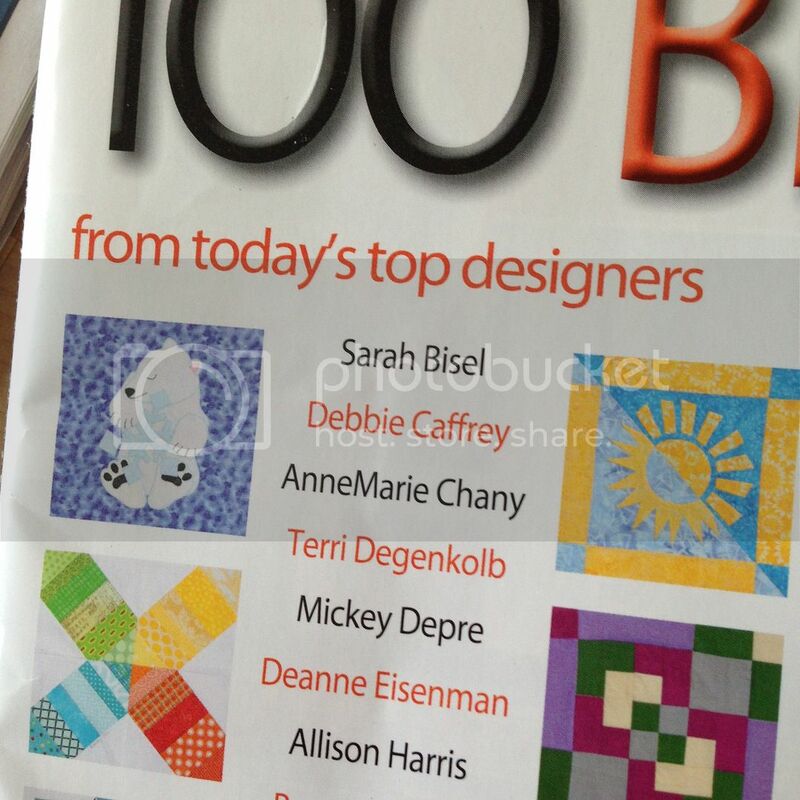 This is the 3rd time I have had one of my blocks included in this wonderful anthology of quilt blocks. There are always so many fun blocks in each volume. Make sure to stop by the drawing at the end of the post for your chance to win a copy of 100 Blocks Vol. 11 (on sale May 4th). Inside you will find my block, Dutch Chain. I love the soft sorbet colors in this block and the mix of texty prints. 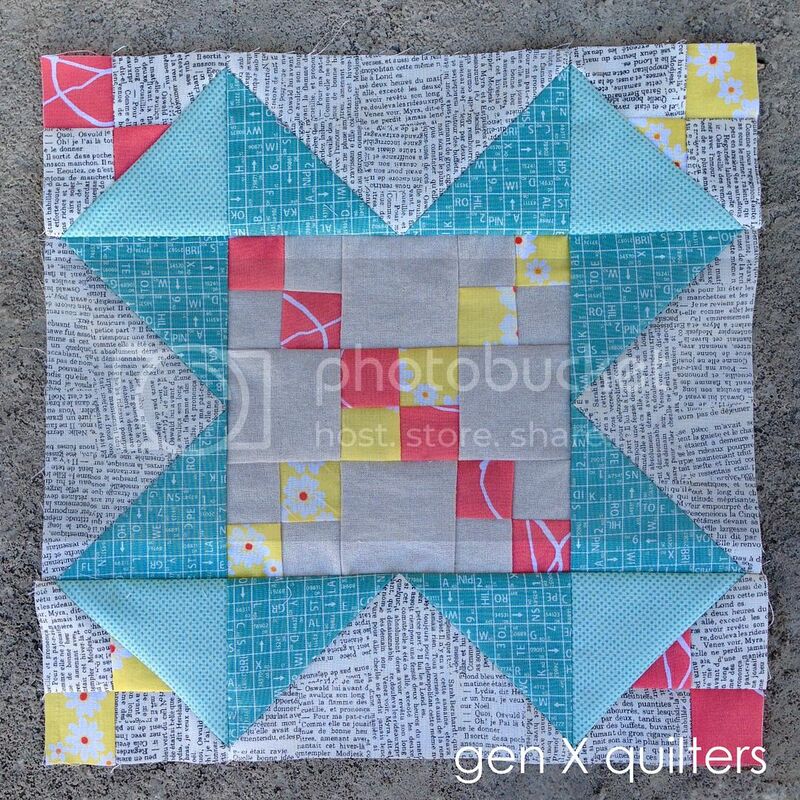 This block was inspired by my family's favorite quilt where I had my bee mates make Dutch Pinwheel blocks for me. I wanted to trade out the pinwheel center with the always-elegant Irish chain. Here are a few color options using the Dutch Chain block to get you thinking. 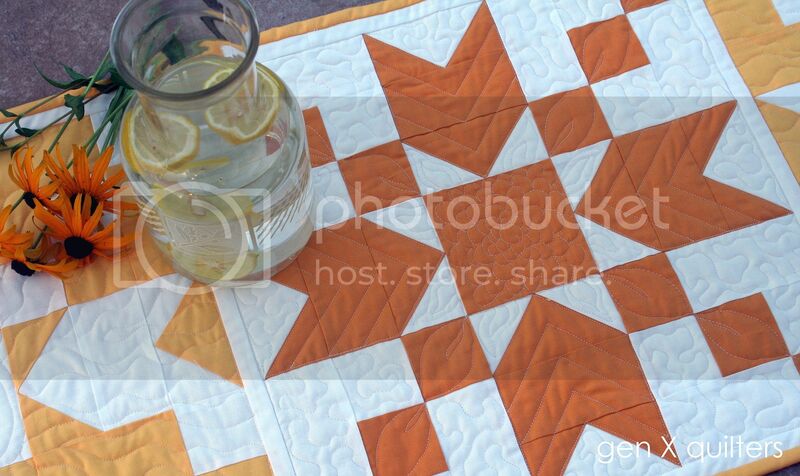 If you enjoy playing with color and quilt blocks, check out the Patchwork Auditions page. Bring your colored pencils! I'll be posting the 3rd block soon. If you would like a chance to win your own copy of Quiltmaker's 100 Blocks Volume 11 or your choice of one of my Block of the Month Club patterns, enter the giveaway below. 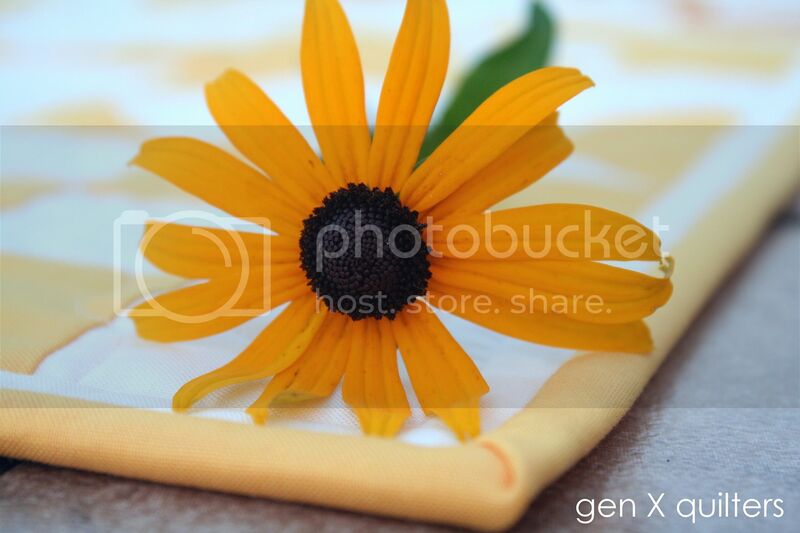 (Giveaway ends Wednesday, May 13, 2015) This giveaway is now closed.